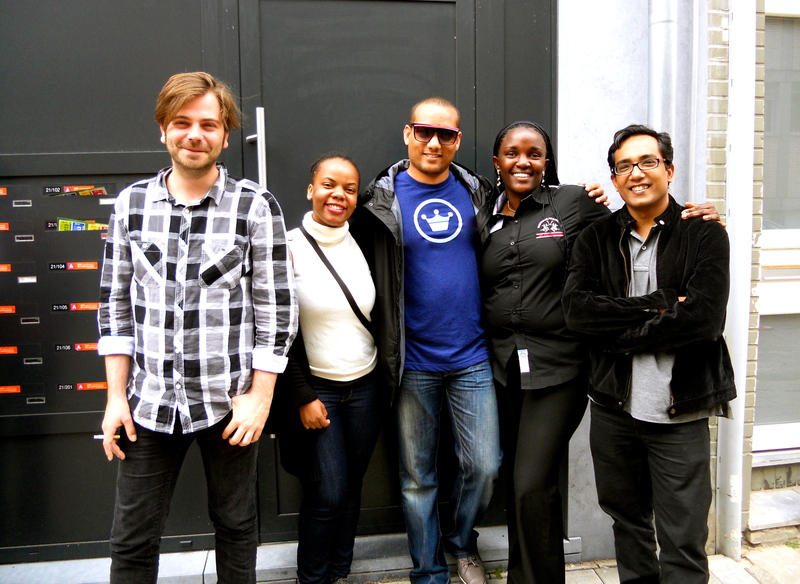 This is where my blogging experience all started – with my encounters at the University of Antwerp on the Human Rights for Development (HR4DEV) Programme where I was a VLIR-UOS grant recipient. Belgium: center of western Europe? Well, I would tend to agree since Belgium’s strategic position makes it a hub allowing access to tourist centers like the Holland, France, Germany and the UK. This has allowed me to visit my cousin over the past weekend in Holland and a friend in Germany this coming weekend. Having such ready portals to different EU localities makes this HR4DEV Program all the more richly textured. One cannot underscore the dynamism, beauty, and affection of Belgium itself of course. The people of this fair land have offered a warm welcome and allowed us to express and explore our drive for professional actualization. The long history of academic excellence seems to seep into one’s soul creating fertile spaces for deeper insights into our own areas of expertise but also to discover new vistas on the world.